We’re an award-winning student-directed organization from University of Washington, Seattle. 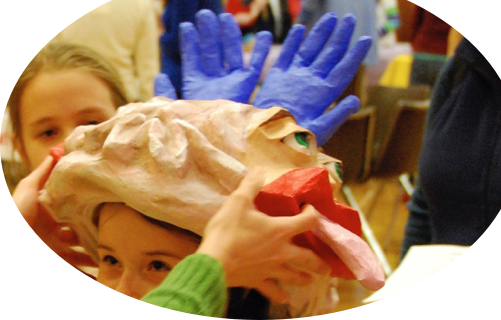 Our mission is to promote public awareness and understanding of neuroscience through educational outreach activities. 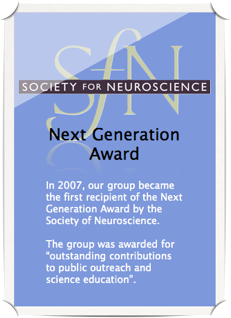 In 2007, our group became the inaugural recipient of the Next Generation Award by the Society of Neuroscience.